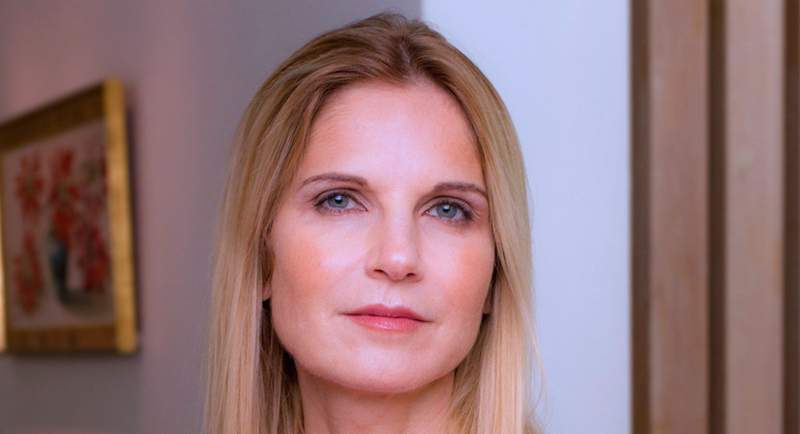 Magda Wierzycka: Money managers should have foreseen Steinhoff’s disaster. They must pay up. The failure of Steinhoff has shocked even the most seasoned asset managers. It is the biggest corporate failure on the JSE. Allegations of earnings manipulations, uncontrolled acquisition sprees and tax fraud are just the tip of the iceberg. Off-balance sheet companies were set up to hide losses, executives collaborated with each other to defraud investors, and debt was taken on at a massive pace. The warning signs were all there. The most obvious of those was the cynical move by shareholders in PSG to, in a sleight of hand, swap their shareholding in PSG shares in South Africa for a suddenly-Frankfurt-listed Steinhoff, thereby externalising their wealth without the need for foreign exchange controls approvals. This alone should have been a strong indicator that one is not dealing with pillars of society. Many names are implicated. Many more will follow. The serious question to ask is how so many active asset managers in South Africa missed this. Priding themselves on meticulous research, scrutiny of balance sheets and income statements, backed by interviews with management, they should have seen what was obvious from the beginning that this was as close to a corporate-structured Ponzi scheme as one can get. 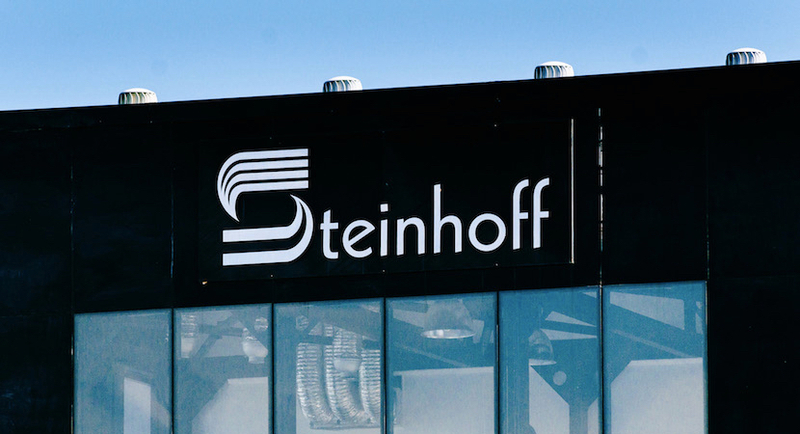 When I looked at the financials of Steinhoff (not my day-job, by the way) I had another Net1 moment – it took me exactly half an hour to figure out that the structure was obfuscated, that financial items made no sense, that the acquisition spree was not underpinned by any logic and too frenzied to be well thought out, and that debt levels were out of control. I am a vocal critic of many things. This time I am going to push the envelope by testing the liability clause that most asset managers include in their management agreements, that of “gross negligence”. Most managers think of the clause as dealing with their operational risks and administrative failures. Unlucky for them, gross negligence also covers negligence as far as management of portfolios is concerned. Management includes research. I firmly believe that the blind faith in the Midas touch of Christo Wiese made many oblivious to the obvious. The right questions were not asked, the corporate structures were not analysed in any great detail, earnings versus debt calculations were not done, management was taken at its word – all this against a backdrop of marketing exactly the opposite and charging savers and investors for the privilege. Hence, one can assume that marketing was at best a misrepresentation backed by incompetence, at worst a falsehood. Critics will immediately accuse me of using this as an opportunity to punt passive asset management or index tracking. So, let me declare my vested interest, backed by my core beliefs, backed by 24 years of observing the asset management industry, and shared by Warren Buffett – I do not believe that active asset management adds value commensurate with what is being charged to investors. 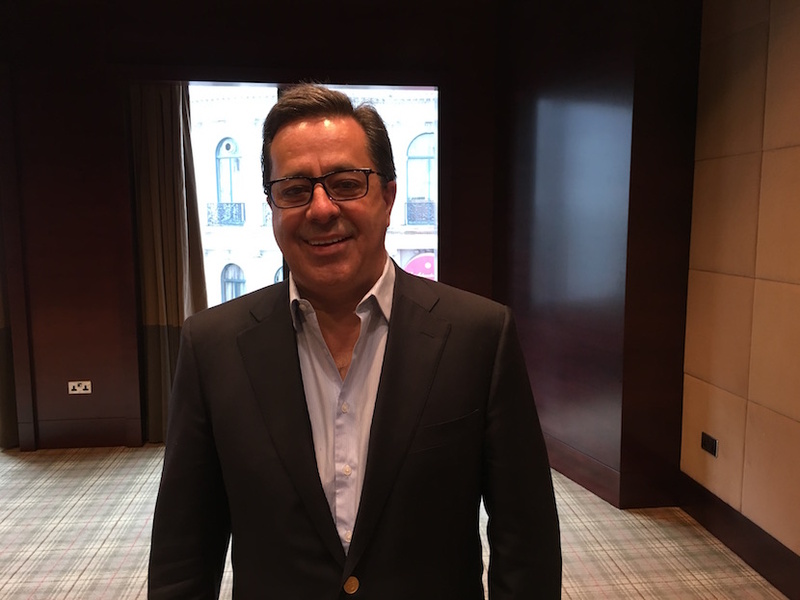 Net1, ABIL, Steinhoff – the landscape is littered with asset managers missing the obvious. If there are any ethical asset managers out there who believe in their own skills, right now is the time to prove it – please use some of the performance fees you have levied in the past before destroying value for investors to compensate them for the recent destruction. I challenge you. However, asking an active asset manager to put his hand in his pocket is like squeezing blood from a stone – I have seen that personally in the recent past when trying to raise money for another very worthy cause (time will come to name and shame, by the way). The greed is unprecedented. As far as I am concerned the time has come to pay the piper. 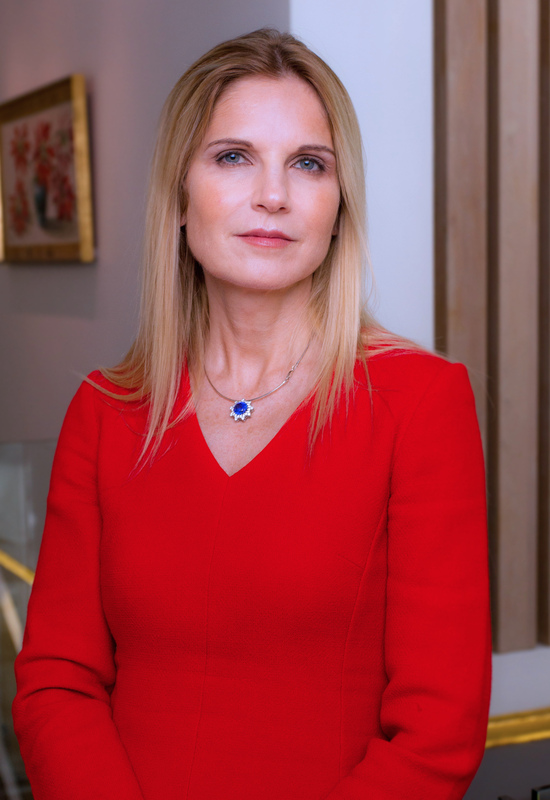 Magda Wierzycka is CEO of Sygnia. She has written this in a personal capacity.